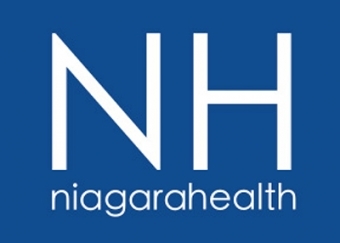 Vaughn Wilson admits he was shocked when he received a recent phone call from Niagara Health’s Douglas Memorial Site in Fort Erie. The Tonawanda, N.Y., resident hadn’t been to Fort Erie since 1988, when his grandmother, Violet, passed away at Douglas Memorial. 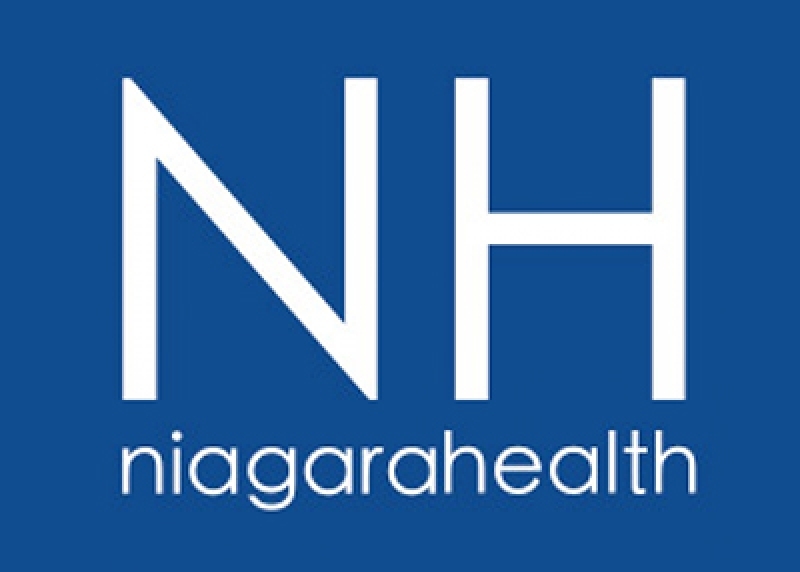 On the other end of the phone line was Karen Pietrangelo, Manager Patient Registration and Health Information at Douglas Memorial and Greater Niagara General in Niagara Falls. Mrs. Pietrangelo had some surprising news for Mr. Wilson: She had found two rings belonging to his grandmother in a vault and wanted to make sure they were returned to Violet’s family. Mrs. Pietrangelo discovered the rings when she was cleaning out an archive area at Douglas Memorial. She moved a giant ledger and found the two rings in an envelope, which included the patient’s information and family contact phone number. Working with Douglas Memorial Health Records Clerk Kate Gardiner, Mrs. Pietrangelo checked the phone number online and discovered it still belonged to a Wilson in Tonawanda, N.Y. Returning the rings to Mr. Wilson was a wonderful experience and highlight of her 29-year healthcare career.